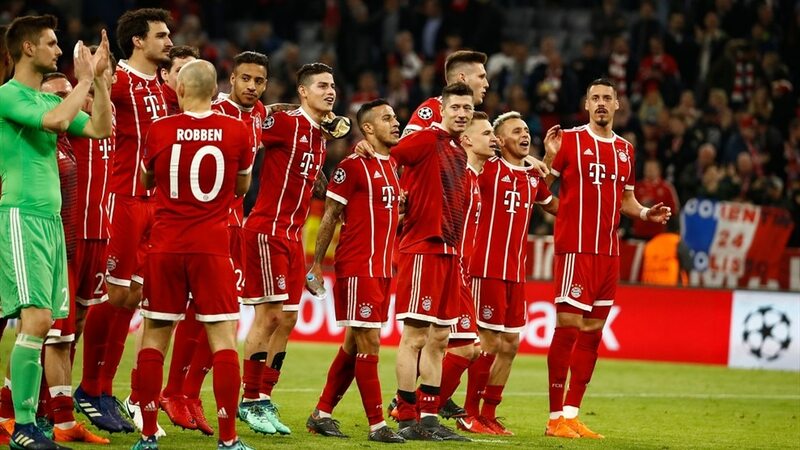 Bayern are through to a sixth UEFA Champions League semi-final in seven seasons after a battling performance against a Sevilla side who refused to go down without a fight. The hosts just about edged it throughout, but it was Joaquín Correa went closest to a goal on the hour in Munich. Rising above Jérôme Boateng, the striker met Jesús Navas’s inviting cross with a header that beat Sven Ulreich but not the bar. That would have set up a grandstand finale. 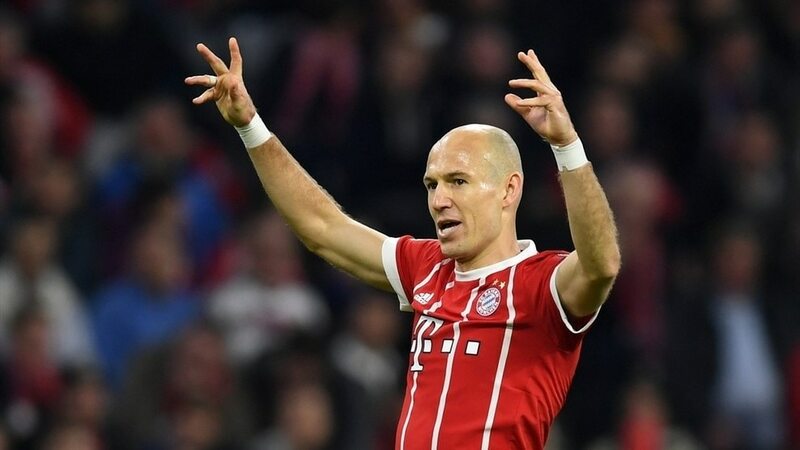 Instead Bayern simply battened down the hatches and rode it out, though had Robert Lewandowski had his eye in it could all have been rather more comfortable. In a week when favourites tags were ripped to shreds, the German champions made it at least. What a remarkable turn of events for the keeper. In European terms winning the UEFA Europa League final in 2016 had been bittersweet in the extreme. A comeback win, a medal and then banishment. No further continental football until last week. Domestically? Benched since December. Suddenly he was hauled out of obscurity, conceded six times in his first two recall defeats before an implacable wall of defiance here to repay his coach. Football, eh? Jordan Maciel, Bayern: Bayern got the job done in the end, but will not be satisfied with their complacent performance. Had Sevilla been more clinical, they could have been punished. Whatever happens, tougher opponents await in the last four and they will need to raise their game if they want to reach a first final since 2013. Graham Hunter, Sevilla: Pride but no prize. This was a real advancement of learning. The harsh lessons learned last week were quickly assimilated and applied. Better in possession, quicker across the turf, cleverer in positional intelligence and, above all, calmly confident. No goals and thus no comeback. But a mature performance against the German champions, Correa’s late red card excluded.